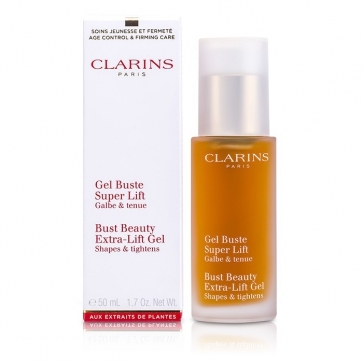 You can fill out an application to receive notifications on available "Bust Beauty Extra-Lift Gel". In stock more 10 666 pc. A non-oily, refreshing gel formulated with special plant extracts. Visibly enhances skin with dual firming & smoothing action. Naturally supports & strengthens delicate skin of the bust & neck. Minimizes skin slackness in this sensitive area. Gentle & suitable for regular use. Отличная вещь. Пользуюсь около 3х месяцев, результат заметен. Great product. Although it is quite expensive but it works!!! Clarins for bust. I just started using the product. I feel it is a good one, have a good smell, too. The Jury's Out. I've been using this for a few months and the jury's out whether it really works for me. 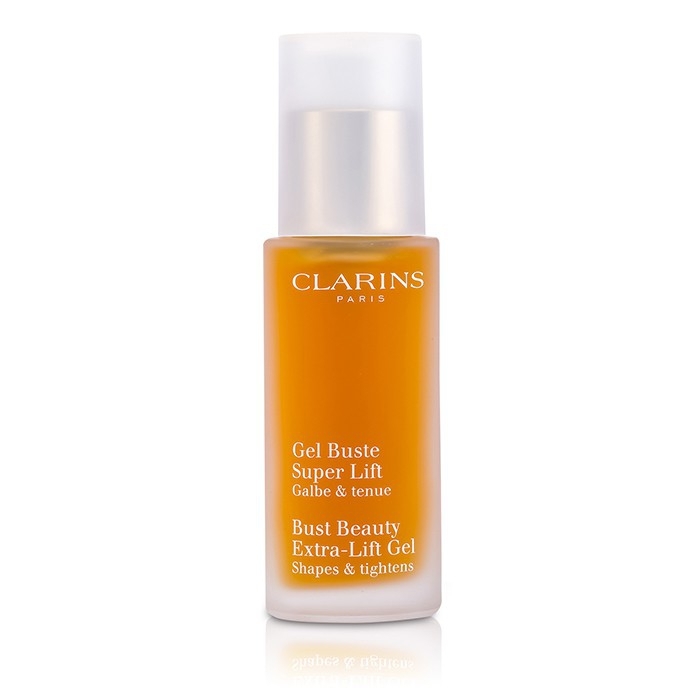 Lightweight wonder gel. I have regular Asian sized breasts and it works great for me. I started using this in my 40s and would re-purchase once every six months. Lasts forever cuz I only need one pump each application.